Elvis. 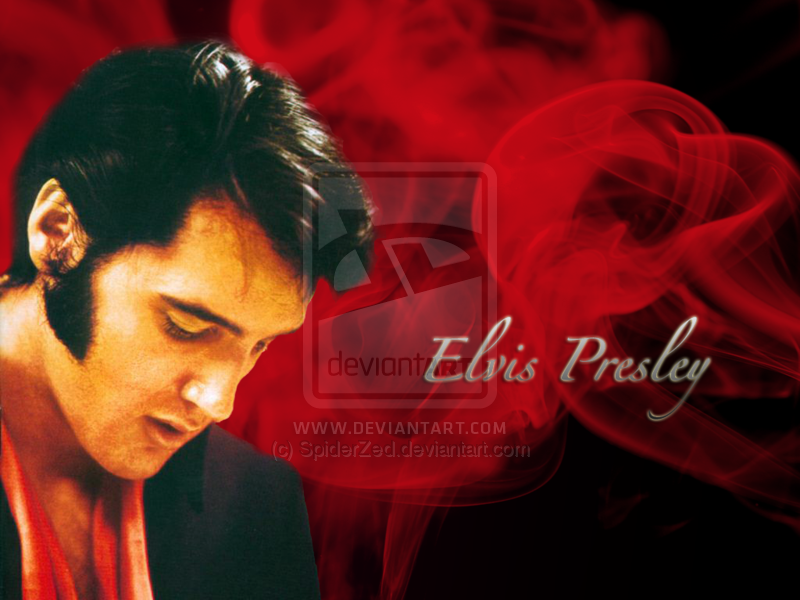 Another Elvis দেওয়ালপত্র. 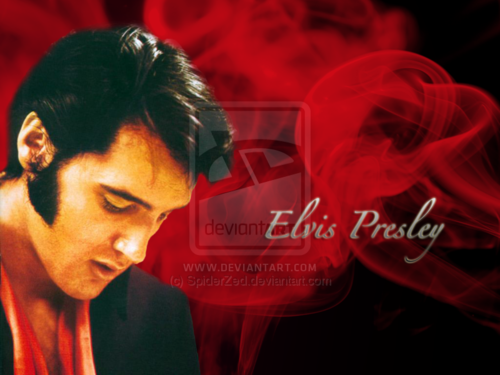 HD Wallpaper and background images in the এলভিস প্রিসলি club tagged: wallpaper elvis presley deviantart art.